But Aberdeen City Council has responded to a request for details on its procedures for dealing with “an aggressive rising of the living dead”. A curious member of the public inquired about the issue using freedom of information legislation, which is typically reserved for more grounded queries about council spending and policy matters. The identity of the person who submitted the request has been redacted. The council’s information compliance team yesterday published its response. Salomeh Kheyri Rad said: “Aberdeen City, along with our partners in the North of Scotland Regional Resilience Partnership, base our emergency planning arrangements on risk guidance provided by Scottish Government. 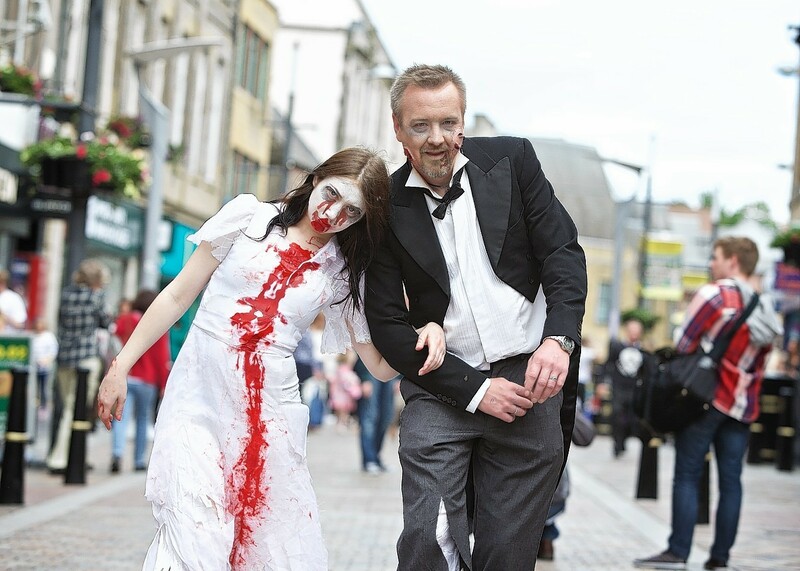 “Zombie attack does not feature on the list of specific risks identified by UK or Scottish Government and is therefore not something for which we specifically plan. The officer tried to allay any remaining fears by stressing: “Fortunately, a cohort of individuals exists across the UK with extensive experience in dealing with just this type event through video game titles such as The Walking Dead”.